Four-year-olds showing debilitating signs of attention-deficit hyperactivity disorder should be evaluated by doctors, revised guidelines say. Previously, recommendations and diagnosing and managing ADHD started with children aged six to 12. Since 2001, emerging evidence pointed to expanding the age range to include preschool-aged children and adolescents, the American Academy of Pediatrics said. The revised guidelines suggest doctors first prescribe behaviour therapy for preschoolers, and that methylphenidate or Ritalin may be prescribed if that does not significantly improve “and there is moderate-to-severe continuing disturbance in the child’s function,” the group’s 14-member committee said. Behaviour therapy includes training parents and teachers on techniques to help children manage their anger, such as using positive reinforcement and punishing when a child fails to meet goals. Treating children at a young age is important because identifying them earlier and offering treatment increases their chances of succeeding in school, said Dr. Mark Wolraich, the lead author of the report in the November issue of the journal Pediatrics. ADHD is the most common neurobehavioral disorder in children, occurring in about eight percent of children and youth, according to the report. 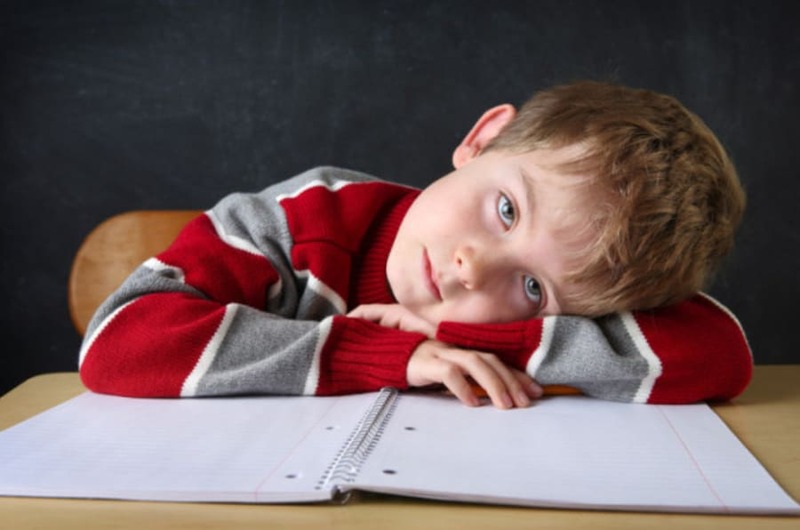 To be diagnosed with ADHD, a child must show key symptoms in multiple environments such as at home, at school and in relationships with their peers that are tracked over time and persist. For elementary school children and adolescents, the group recommended both approved medications and behaviour therapy. Side-effects of stimulant medications include slowing of growth in children, appetite loss, sleep problems and stomach pain. "As pediatricians, we're very concerned about growth in young children," said Dr. Diane Sacks, a pediatrician in Toronto. "If they're on a medication that decreases appetite, we are concerned that the growth may be impacted." For teens diagnosed with ADHD, the guidelines recommended that doctors watch out for any signs of drug of alcohol abuse. The pediatric group also released an updated toolkit to help health-care professionals to diagnose and treat ADHD, and a consumer resource book for parents. Some of the guideline authors said they have consulting relationships with companies that sell ADHD medications. About half of kids with ADHD also continue on to have it in adulthood.